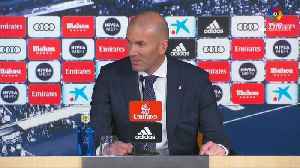 New Real Madrid head coach Zinedine Zidane is targeting victories in their remaining 11 league games, starting with their home match against Celta Vigo on Saturday. 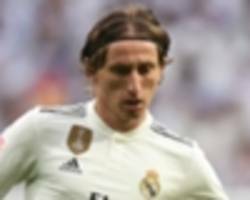 (CNN)Zinedine Zidane began his second spell in charge of Real Madrid with victory after Isco and Gareth Bale scored in a 2-0 win against Celta Vigo Saturday. 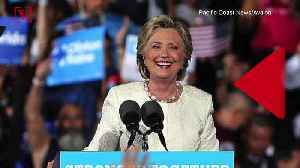 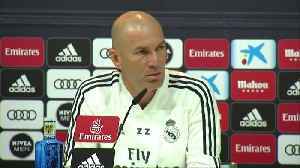 Frenchman Zidane was brought back to the..